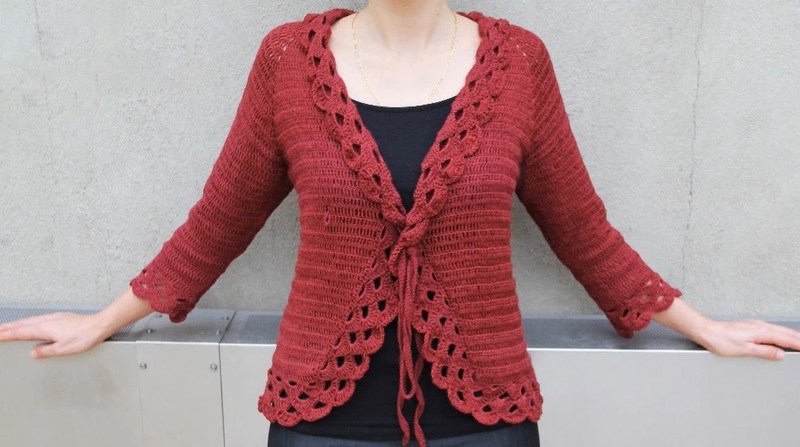 Crochet triple stitch cardigan. This is a project we are going to tackle today. Now we know that in most of the places on the planet it’s a bit to warm today to wear these beautiful piece, but on the frosty evenings you may still need one. Not to mention that you can make this beautiful cardigan sleeveless, this will actually be a great remake. 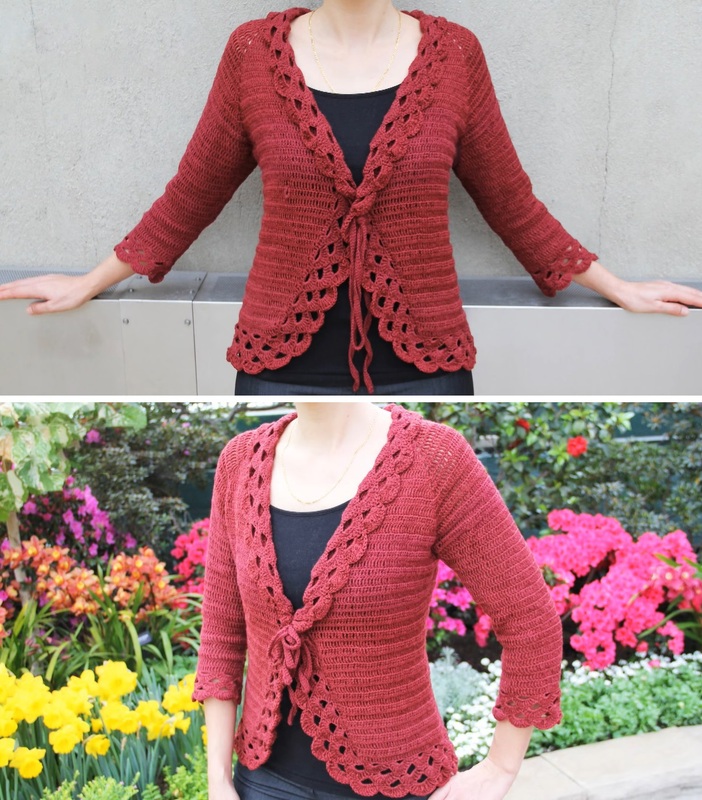 For the triple stitch cardigan we have found a perfect video explanation along with the written pattern. The project may be a bit come consuming, but we believe it is worth it. Follow the instruction carefully and no problems will arise. Have fun with it.